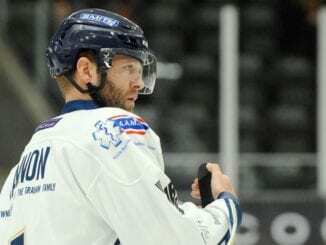 Milton Keynes Lightning have announced they’ve already started planning for next season – allaying any fears they may pull out of the Elite League. The club issued a statement on their website about their future following another campaign that looks destined to end in disappointment. And they announced that Ryan Lannon has stepped away as a co-coach to concentrate on playing, with Tim Wallace taking the role solely and could be set to return next season. 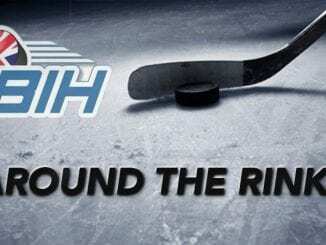 The statement said: “Milton Keynes Lightning would like to reassure all our supporters and sponsors about the club’s future in the Elite Ice Hockey League. “Having overcome player injuries, illness, a set of very challenging fixtures, the play offs seem, sadly, to be unachievable. 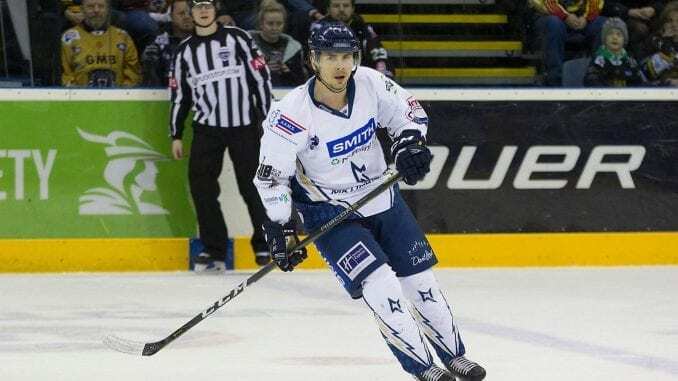 Lightning’s owners, Graham and Monica Moody, have decided – only after long and considerable thought – that, given the extremely high cost of signing players new to the club at this stage of the season, it would not be the best use of available finances. “It would be a more responsible use of funding to focus on strengthening for 2019-20 and everybody behind the scenes is working harder than ever to make the club a success. “Ryan Lannon has taken a step back from coaching the team, allowing Tim Wallace to take on the role solely. We thank Ryan for the work he has put in and his continued help within the team. 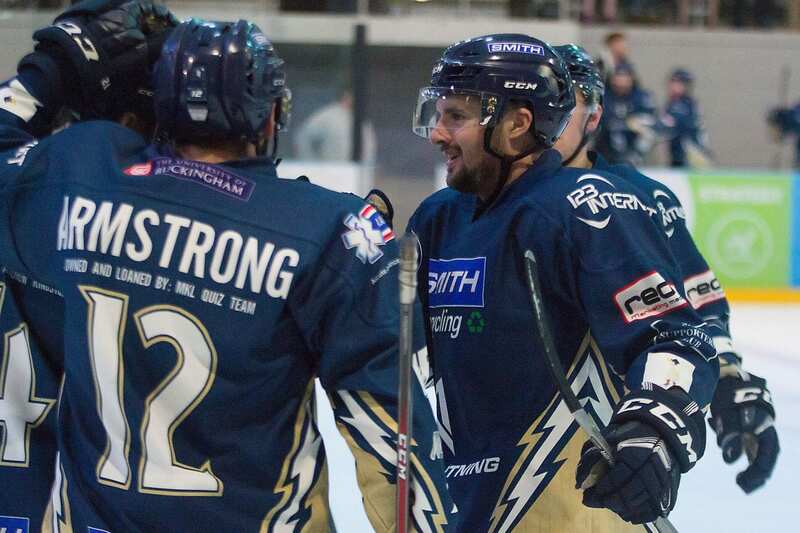 Lightning have endured a difficult campaign after Doug McKay left the club for personal reasons earlier in the season, but their fortunes haven’t turned around as they languish at the bottom of the Elite League standings, 18 points adrift of the play-offs. And the statement goes on vow they will build stability, insisting they “belong” in the Elite League as they look to improve their fortunes going forward. The statement continued: “The team has played through numerous injuries and illnesses, and the vocal support of our ‘Barmy Army’ fills them with pride and confidence, helping them continue to work to improve. “As club owners, Graham and Monica are determined to increase stability by building a core of competitive and well-supported players, to create a strong identity in the Elite League. “Milton Keynes Lightning has enormous potential; this club belongs in the Elite League, and there is no doubt our presence is noted and respected.